Tc 65/35 133x72 The fabric consists of 65% polyester and 35% cotton, which maintain good wear properties under dry and humid conditions. In addition, it has a stable size, small shrinkage, no wrinkles, easy to wash, quick drying and so on. 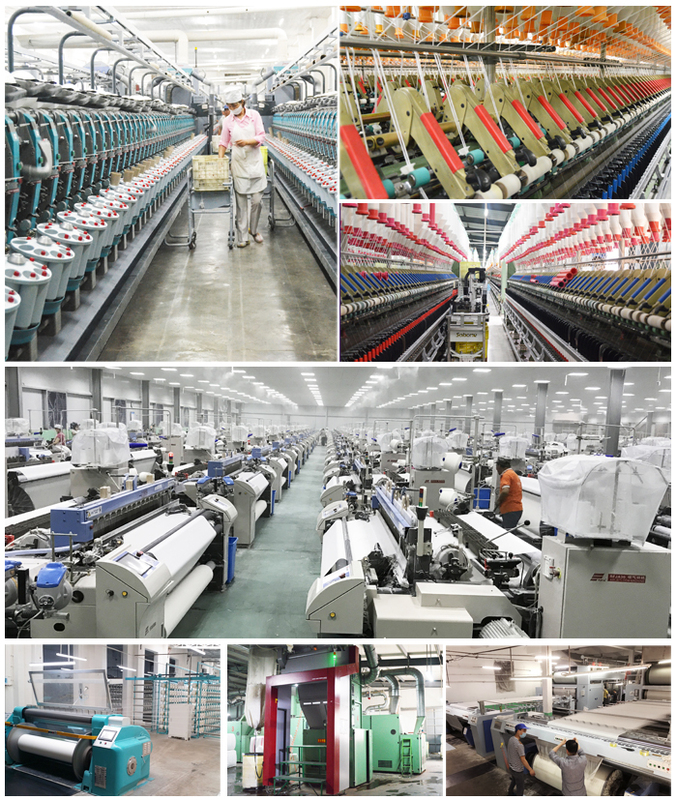 I have the most advanced machinery and equipment, specializing in the production of TC products, the company tc factory products are exported to foreign countries, won a wide range of praise and customers. 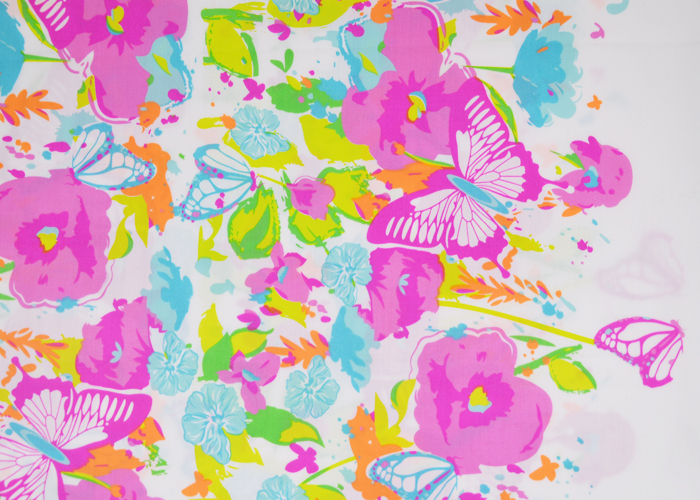 Looking for ideal 65 Polyester 35 Cotton 133x72 Fabric Manufacturer & supplier ? We have a wide selection at great prices to help you get creative. 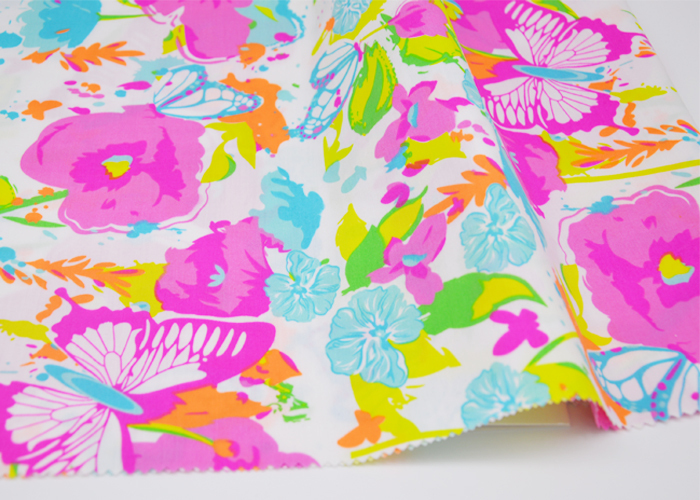 All the 65 Polyester 35 Cotton Textile Fabrics are quality guaranteed. 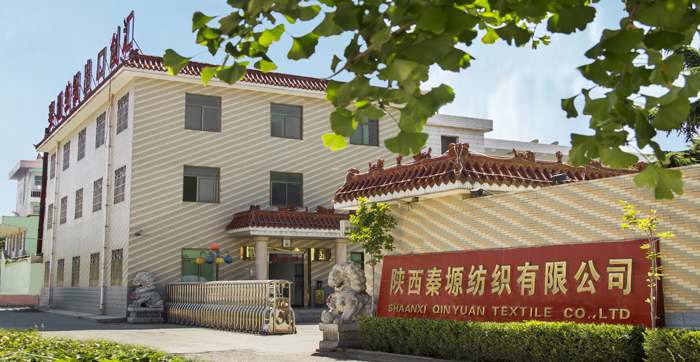 We are China Origin Factory of TC 65/35 133x72 67 Home Fabrics. If you have any question, please feel free to contact us.